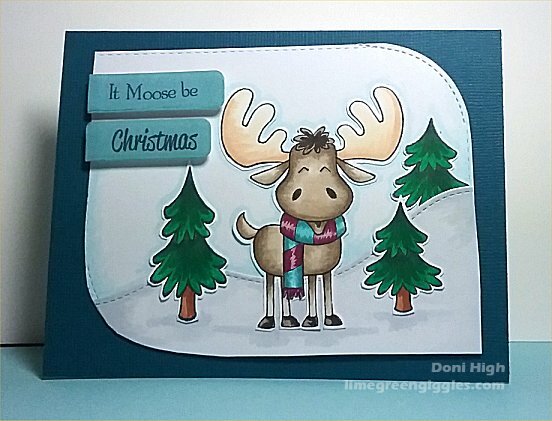 Today I'm playing along with Sugar Pea Designs and their Mix It Up Challenge . I'm mixing it up today and using both the colors and the sketch which I have turned sideways. I've had this stamp set from Sweet Pea Designs for quite awhile, but it's one of my favorites. OMG this is such a cute card! 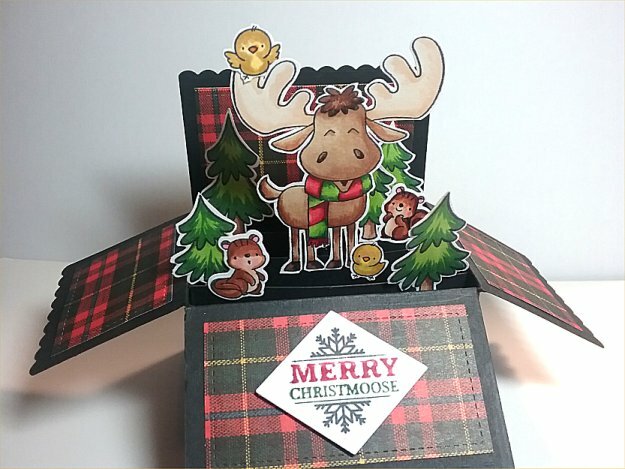 And, there you go again with another adorable box card!! We MUST get together and you can show me how to make these. You whip them up so fast and your ideas are all so clever! AWESOME creations my friend! OH wow! I love a pop up card.. they always look so complicated to me which makes me appreciate them all the more! Amazing cards!